Bracket, rear guard to engine plates, “54 – “62. 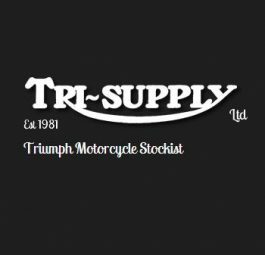 | Tri Supply, Triumph Motorcycle PartsTriumph Bracket, Rear Guard To Engine Plates, "54 - "62. 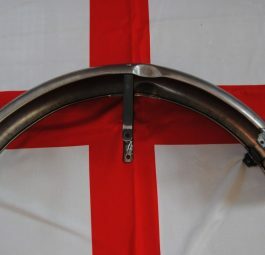 Home / Mudguards and Stays / Bracket, rear guard to engine plates, “54 – “62. 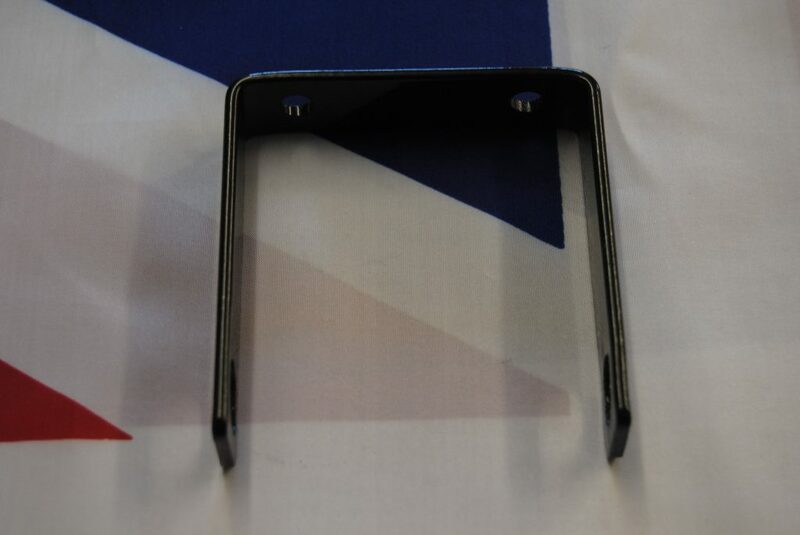 Bracket, rear guard to engine plates, “54 – “62. One central fixing hole on lower stay, ’65 on. 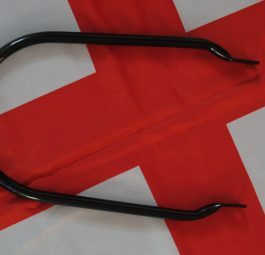 Front guard, pre ’57, with front and centre brackets. Rear mudguard loop stay, unit models.